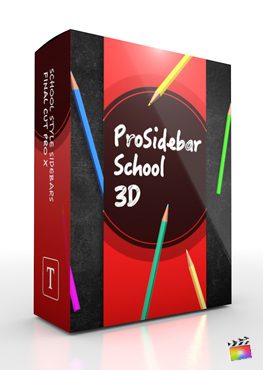 ProSidebar 3D Awards features 9 fully customizable sidebars made exclusively for Final Cut Pro X. 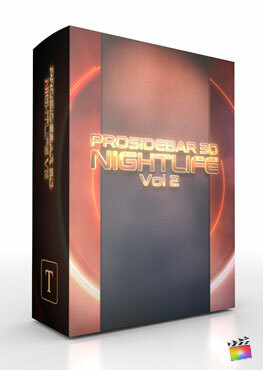 Pick and choose from preset with floating particles, to golden sidebars with particle emissions. 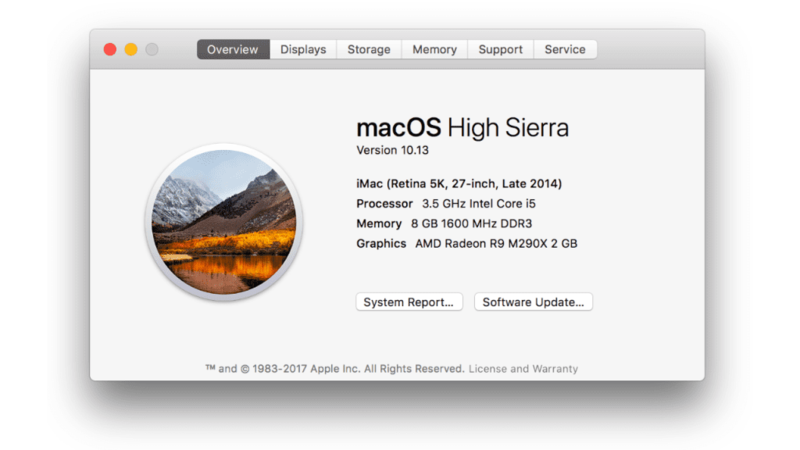 Utilize sidebar presets to introduce people and settings, list events, or as title bar. 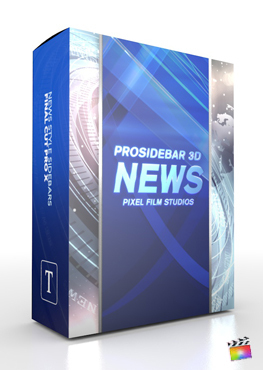 ProSidebar 3D Awards presets can easily be customized using a combination of text boxes, sliders, dials, and transform controls. 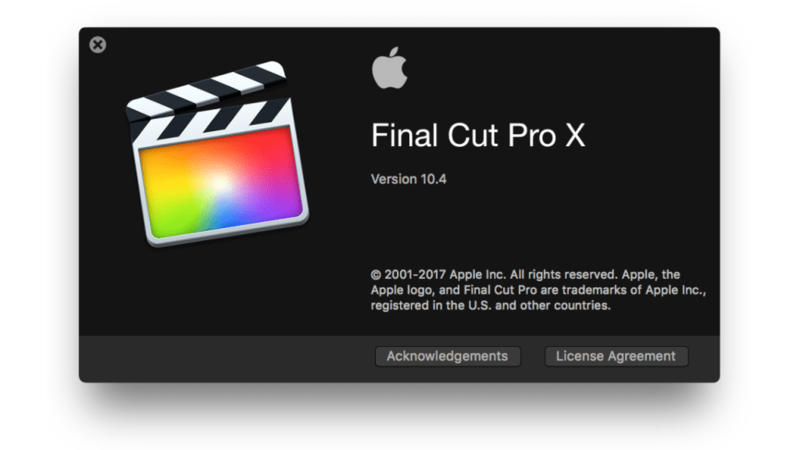 Select the “⚙ Edit Mode” checkbox to activate animation guides and to begin editing the text. Use the “📗 Start” and “📙 Mid” transform controls to determine where the sidebar animates from, and where it will animate to. Each layer includes its own hue, value, and saturation controls for color manipulation. 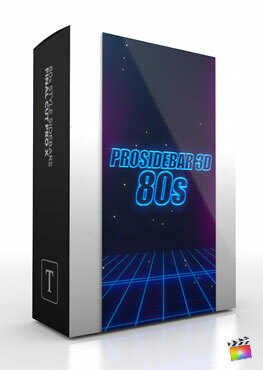 Some ProSidebar 3D Awards presets feature customizable “🔼 Foreground” and “🔽 Background” 3D particles. Scale, position, and rotate these 3D objects using the transform parameters in the inspector menu. Use the “Object On” checkbox to toggle on and off these optional layers.